Every year, a female portrait is chosen as the ‘Face of the Fair’ at CADA (see main story for fair details). Every year, a female portrait is chosen as the ‘Face of the Fair’ at CADA. 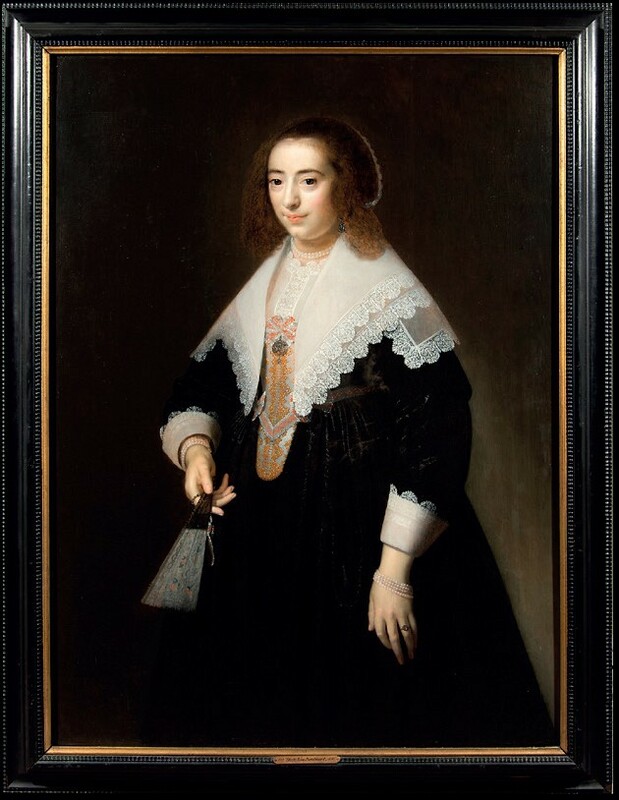 This year it is a Dutch Old Master portrait of a lady from the Circle of Dirck van Santvoort, offered by Trinity House for a price in the region of £50,000. This year it is a Dutch Old Master portrait of a lady from the Circle of Dirck van Santvoort. Portraits of this era were made to reflect the sitter’s social status, and this picture shows a woman fashionably dressed in Flemish finery.